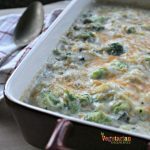 This gluten free broccoli cheese casserole will easily become a favorite among your broccoli casserole recipes! You are going to love the combination of cheese, broccoli and hash browns! 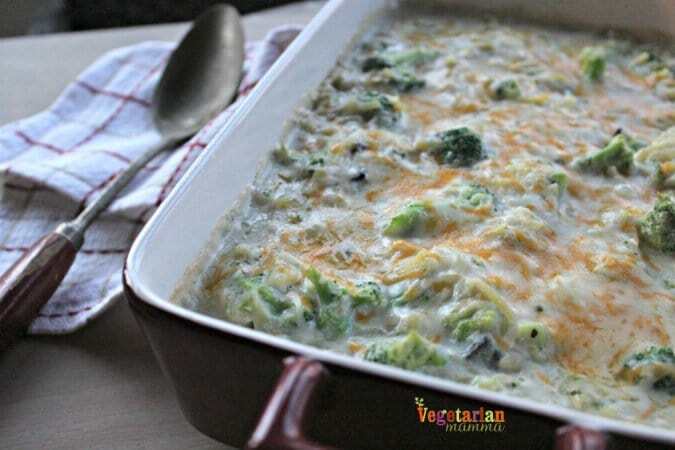 If you love cheesy goodness, than this cheesy broccoli casserole will be perfect for you and your family! Serving your family a casserole for dinner not only makes your life easier but is already pleasing on the tummy! Who doesn’t love an easy dinner, right? Busy schedules are becoming more of a regular occurence, so we are always searching for recipes that are easy to make and even make ahead. We want dinner time to be easy! 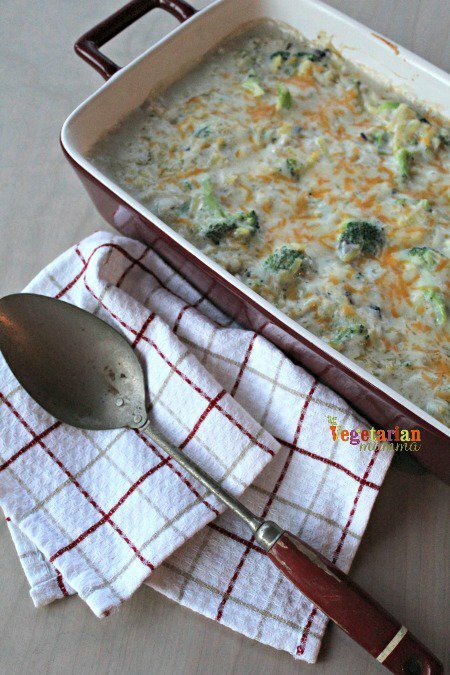 This broccoli cheese casserole recipe fits the bill for busy nights! 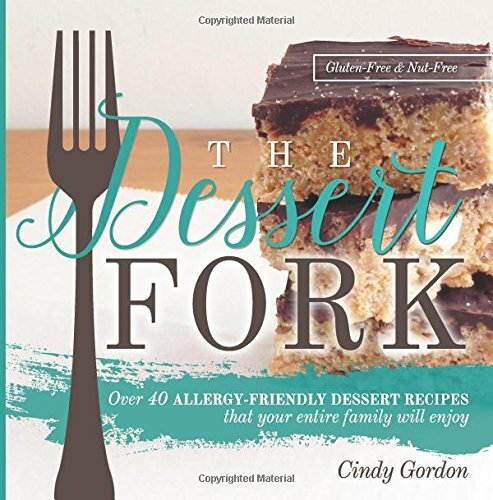 This is one of my families go to recipes. It can be prepped ahead of time and stored in the fridge until you are ready to bake it! It can be made gluten free and dairy free as well! We love how adaptable this recipe is! Can I make this recipe dairy-free? Yes, you can! The ingredients in this recipe are simple enough that you can easily sub in dairy-free items. 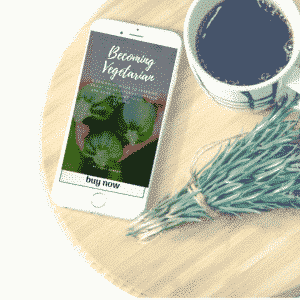 You can find dairy-free cheese, dairy-free cream cream, dairy-free butter and dairy-free milk! Does this recipe have to be gluten-free? Nope! 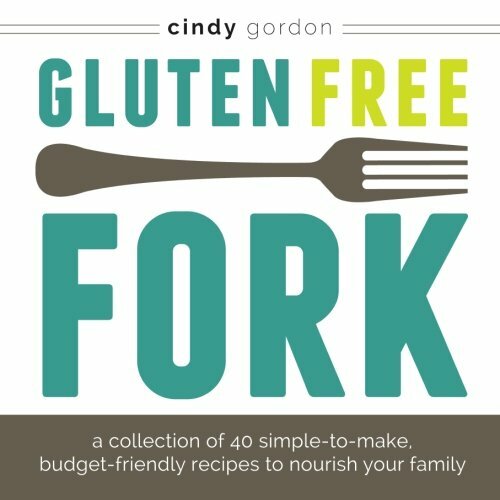 If you are not having to eat gluten-free you are welcome to make it with all purpose wheat flour. 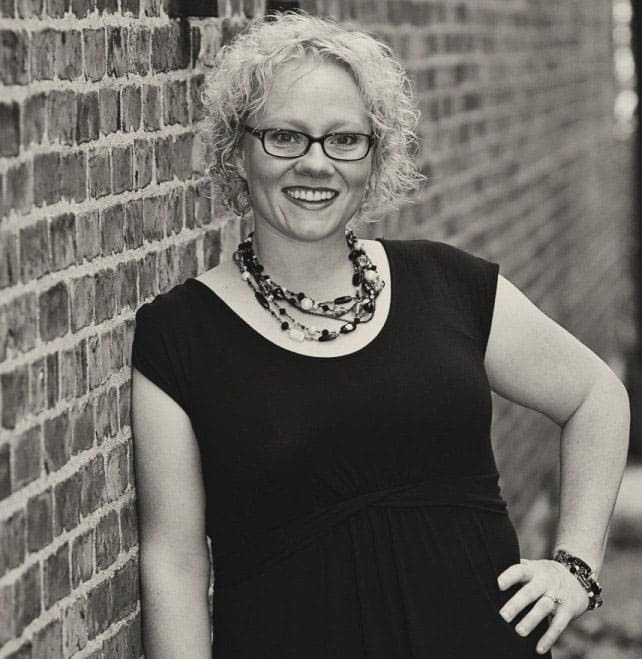 We live with some dietary restrictions that force our recipes to be made gluten-free. Using wheat flour will not change the recipe. You can use any type of cheese that you like with this recipe. My personal favorite with this recipe is cheddar cheese. But if I happen to be out of cheddar, I just whatever type of cheese I have on hand. You can! I like to construct this casserole and store it in the fridge unbaked until I am ready to use it! This makes dinner prep easy! 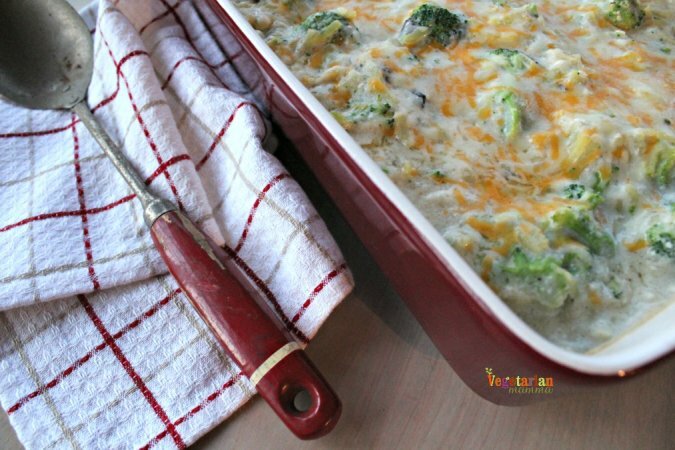 Just pop the easy broccoli casserole into the oven when you are ready! Then dinner is served! What size baking dish do I use? For this recipe I use a 9X13 baking dish. You can also divide the recipe into two portions. If you divide the recipe use 8X8 baking dishes. When dividing the portion, the recipe is used as a side dish instead of a main dish. In a large pan, melt butter and stir in flour. Next add milk and cheese. Stir until melted. Add potatoes and heat thoroughly. Pour into prepared (lightly oiled) casserole dish. Bake for 20 to 35 minutes; or until browned. Let’s talk! Leave me a comment telling me your favorite type of casserole! 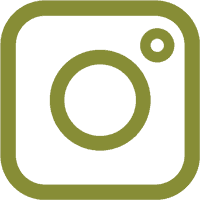 Do you love make ahead meals? haha! I know I say the same thing with some pictures when I visit blogs. This was some SERIOUS cheezy goodness! How many is this supposed to feed? Can you leave out the flour? Or is there a substitute? They only had shredded frozen hash browns at the store last night….do you use the chunks or shreds? Next time I’m going to add gluten free crackers,crushed,butter squares on top of crackers…. 3 celiacs in the fam.,delicious! Oh that sounds awesome! I am going to use that idea too! YUMMM So glad you enjoyed it! I added a few pinches of salt and some garlic powder to taste. I think I would add a tad more shredded cheese on top for cheese effect. Thank you for a great meal idea! You are very welcome, thanks for checking back in with your feedback and suggestions! More cheese is always a good thing! 🙂 YUMMO! Is there a way to incorporate gluten free pasta in this dish? Sounds delicious! 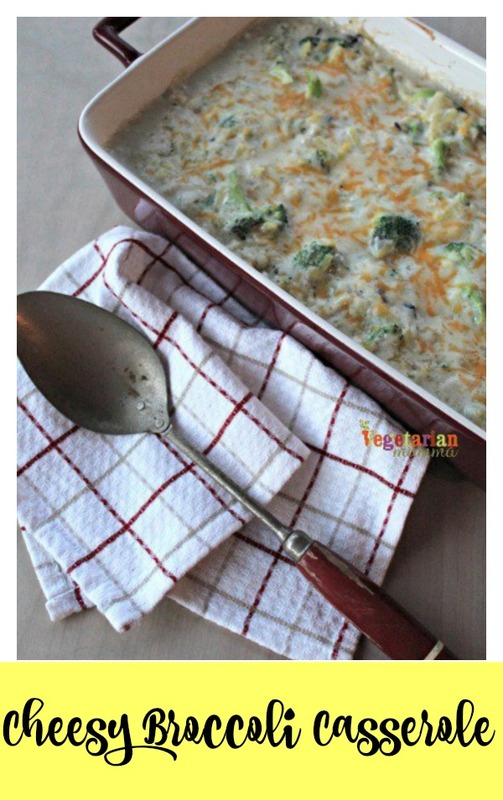 What a perfect gluten-free option for broccoli casserole during the holidays! YUM! Agreed, perfect for the holidays! This looks so deliciously cheesy and cheese can make any kid eat veggies, right?! I can’t wait to try this! Thank you! Yes, my kids love this one! Mmm, this looks so delicious! Total comfort food win in my book! yes, I love cheesy goodness! 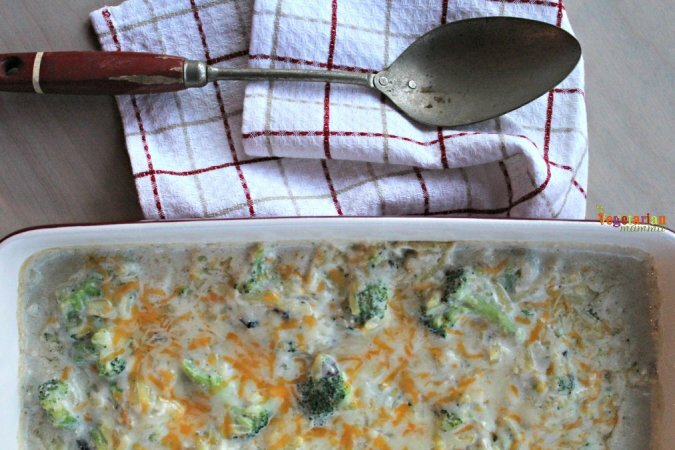 definitely a fan of broccoli casserole and this looks like a great version. It is wonderful that you can make it dairy-free if you want. Or, in fact, make any modifications that you need to make sure it fits your diet. I think that is very important these days, and I would love to see more recipes like this! Thank you! Yes, this is a super easy one to adapt! Any idea how to make this in a crockpot? I’m supposed to bring a crockpot dish to a work party, and I’m the only gluten free vegetarian here. This looks delicious!! I made it in the crockpot today, it was DELICIOUS!!! My sons even ate it, and they don’t eat broccoli! They said it tastes like macaroni and cheese but with potatoes. NICE!!! That’s great news! What did you end up doing for heat and time? Low/High and how many hours? That is exciting, I love that they compared it to mac and cheese but with potatoes! Now my belly is grumbling! I disc low temp for about three hours, it was perfect! Had it again for lunch today and it’s even better reheated!!! Love this recipe! Yay, that is SO exciting!! Love this! Thanks for letting me know!